Enrique Iglesias Kisses Fan On Stage! Kelly Ripa Gets GIANT P B & J Cake For Her Birthday! CUTE! Jeopardy Contestant Proposes To Girlfriend On TV! 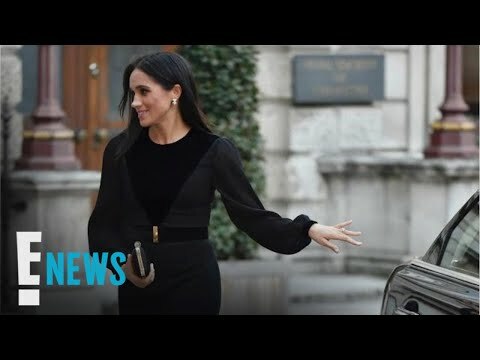 Does Meghan Markle Have A British Accent? 13-Year-Old WOWS All 4 Judges On "The Voice!" Kelly Clarkson Is Getting A Talk Show OMG! Jessica Simpson Posts Beautiful Baby Bump Picture! The Most Adorable Proposal EVER At The Emmy's! Richard Gere & Wife's Baby Bump Blessed By The Dalai Lama! Do YOU Eat Cake Like This? Kevin Smith Shows Amazing Before/After Weight Loss Pictures! 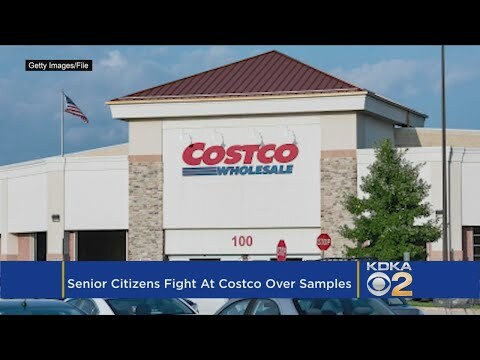 Fight Breaks Out At Costco Over Free Samples!